Die-cast metal Matchbox Car Collection 2017 vehicles include a variety of makes and models, so there's something for everyone! Not for use with some Matchbox sets. Colors and decorations may vary. Ages 3 and up. 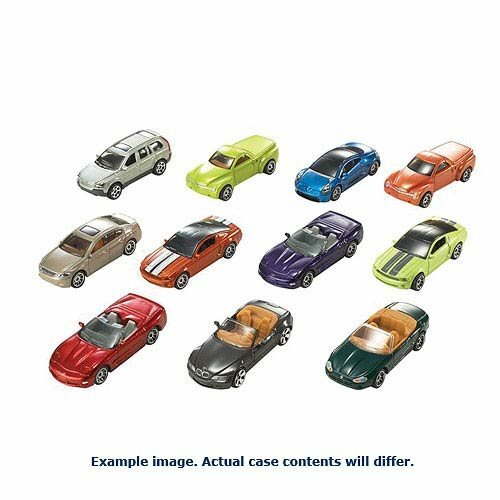 This 973M Matchbox Car Collection 2017 Mix 12 Case (973M) contains 24 individually packaged vehicles.